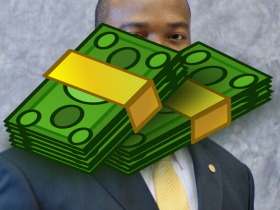 Lakhwinder Singh, owner of CM Food Mart LLC. Connected to Jaspreet Kaur. 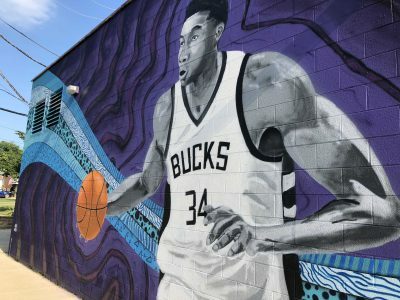 Milwaukee Bucks fan commissions mural of NBA super star Antetokounmpo.